Aska Equipments Limited is a highly prominent company and engaged in manufacturing, exporting, trading and importing of Composite Corrosion Free Fire Extinguisher, Toxic Chemical Vapours and Spills Neutralizer, etc. 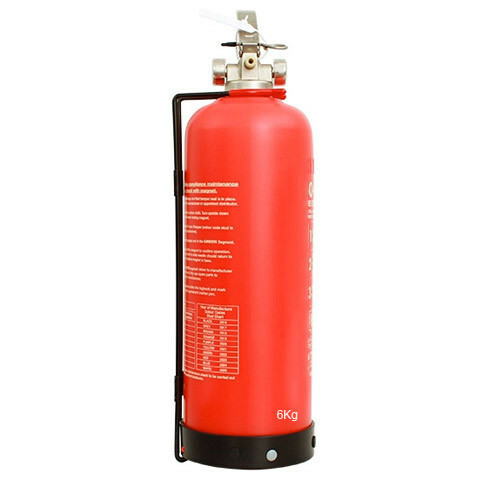 We are offering our customers a high quality of Composite Corrosion Free Fire Extinguisher, Toxic Chemical Vapours and Spills Neutralizer, Fire Extinguishing System, Chainsaw Products, etc. Our offered products are available to the clients at very reasonable price in recommended time frame.